This low tack tape is ideal for temporarily holding metal or plastic sheets/cut plates. 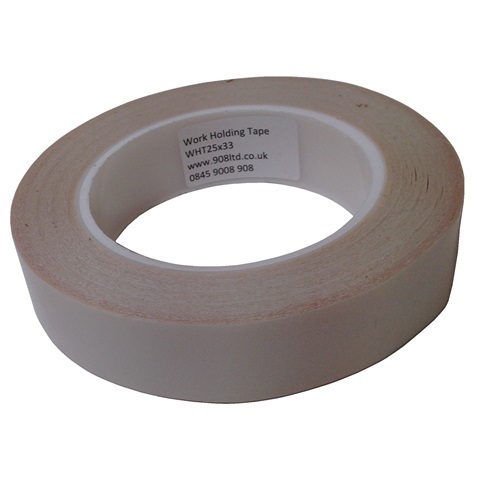 This White PVC backed tape will not leave a sticky residue once removed from the engraved plate. 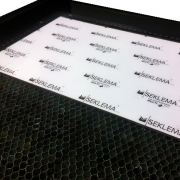 Supplied on rolls of 25mm x 33metres.